14mm x 21mm / 0.551in. x 0.827in. 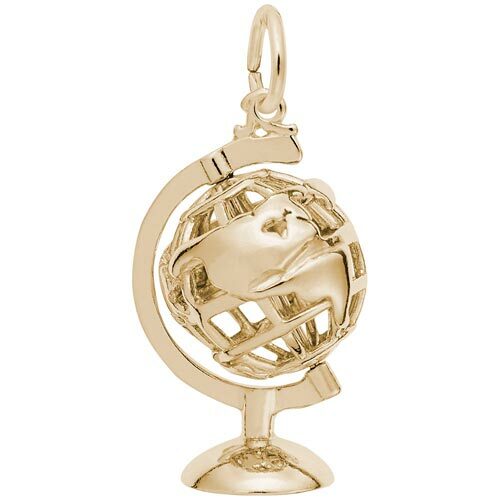 Globe 3 Dimensional Charm. Globe spins round n round on stand.